Xiaomi MIUI Official Forum › Devices › Redmi 4/Prime › [CTB #16] Unfinished Development: Bugs, Upgrades, Policies, and User Experience. 279 Experience 1 credits awarded to those who replied to this thread. 1 time for each ID. [Others] [CTB #16] Unfinished Development: Bugs, Upgrades, Policies, and User Experience. How are you today? I hope it's good as always! This time I want to talk a bit about OS development since it might be interesting to talk about it. We can leave all technical stuff here and enjoy this episode. To be honest, this title comes up to my mind because there's no finished development in terms of OS. It will be updated every week, month, and got upgraded almost yearly. 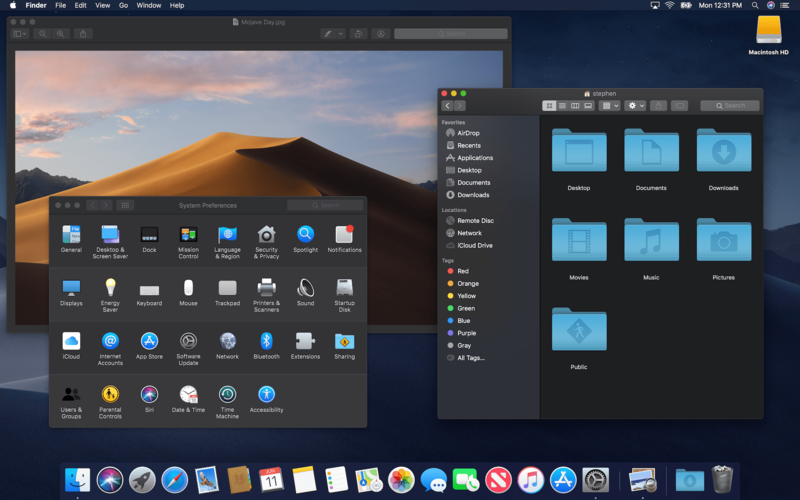 The problem is sometimes we, either users or even developers aren't aware about what's going on in the OS development, specifically, or software development, generally. Basically, adding new features is always optional. 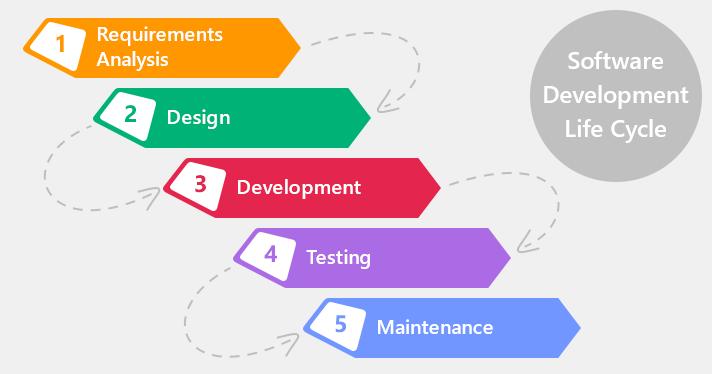 When software or OS already developed/published, then the development focus will shifted to ditching/fixing bugs. After major bugs got fixed, then developers might think to add another features. Another reason to add more features [read: gimmick] is to attract new users than to keep current users. Some features are useful, but I can say that some of them are just gimmick that bloats your phone and took some space in your storage. This is the normal cycle for some time before they decided to give an upgrade to the OS. It can be major upgrade or just feature upgrade that can be released once or twice a year. After an upgrade released, its cycle will be back to fixing bugs. What you have to know is any OS upgrades are complimentary. Vendors can give you one or two or even three upgrades cycle before they stop the support of the device. Xiaomi is not different, while they might give you one or two upgrade cycles of its Android version, they still give you up to 3 years support with at least 2 MIUI upgrades. But giving you 2 different OS like what Xiaomi do with Android and MIUI upgrades, it might give you and them similar problem. Because MIUI is depending to Android, and now using more stock Android codes, they might stop the support for several devices earlier than usual. Flagship devices are always top priority, so if you want a better complimentary, go with flagship. They'll got not just vendor OS upgrade, but also base OS upgrades too. Don't ask too much when you just bought midrange level devices. The problem with OS nowadays, especially when it comes to Android, is the Anti-Rollback policies, yet Xiaomi have it too [different than Google ones] along with its unlock bootloader policies. While this might not affect new users, it can makes current customer runs. Android users, especially users who act as a fan, many of them are advanced users who loves to customize their devices, and sometimes they got problem with fake ROM they got when they bought their device from 3rd party sellers. It's not a secret that many of the devices come "illegally" and the fake ROM is installed to attract consumers who don't want China ROM. Asking user to wait for a long time to unlock their bootloader could be a double-edged sword. It should be implemented for security reasons, but fake ROM and buggy ROM are easier to be found, so to unlock the bootloader in faster pace might be mandatory to flash the official ROM or to rolling back to previous ROM. It seems that could be complicated enough for us, and and ARB make things even more complicated since it can brick our device like instantly. Many users bricked their device in order to flash official ROM to their device, let alone the one who tried to flash stolen devices. One thing that vendors should do is to tailoring the UX to make a pleasant experience for all, even if they can't deliver Android upgrades to some of their devices. Failed to do so, it'l be a disastrous for consumers and the business. To get black/dark themed OS might be something important to me for instance. Other than that GUI consistency should be considered carefully. We can't rip off stuff then paste it on our own codes. Sometimes we need to do it from scratch. Also, we can't stick to our old codes for a long run, especially when we depended on base OS that not made by us. So many adjustments and code clean ups will be needed every time there are changes on the base OS. Be aware that the bugs will be there, but it might be better than to stick completely with old codes. Take a look to phone with notches for instance. While many devices going to use notch like what Apple do with their iPhone, it doesn't mean another vendors need to do that. Probably it can be an excitement for some of consumers, but in aesthetic also in development view, notch is a disaster. Why it can be a disaster experience for another devices? Because we don't have any standard about notch, there's no standard SDK for tailoring the GUI too. 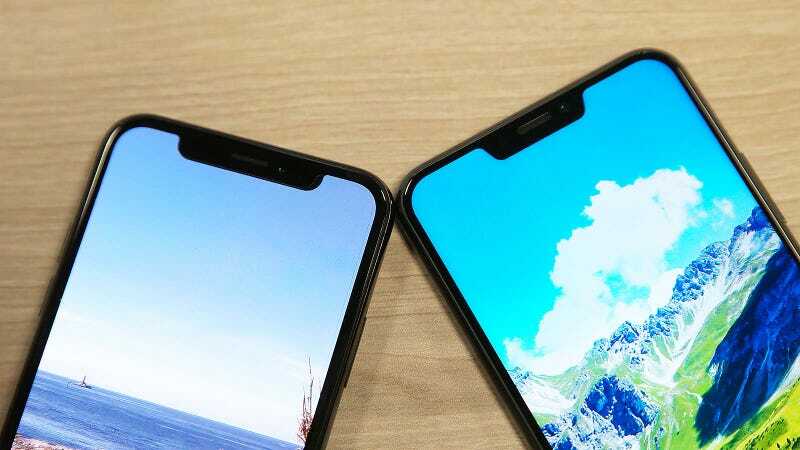 There are several notches from the ugly to the ugliest one and many app developers get a hard time to make their apps working with several types of notch. To stick to independency always a good move especially when a company got their consumer base. It's not about consumer only though since some of them are app developers too. It give vendors less effort to make unnecessary things and they can use the energy to shape the UX instead. There's no such thing as a finished development. The OS can be ended in terms of life cycle by stopping its support, but it still remain unfinished. It might be transformed to another version with major overhaul with new UX and bugs. or might be it got feature upgrades to give some most wanted feature, or might be it just need a long time maintenance. It never be perfected and that's how OS [or software or app] development works: to make things works, even if it needs a revolutionary move to do so. Users should actively give the feedback if they encountered any error, and give the developers good feedback. By good, I mean, it's not always a pleasing feedback. To say the software s*cks or somethings, it's not a good feedback. If you don't like the experience, they should explain which experience they don't like. That's a good feedback. There always things that works and another that don't works well. That's a normal things in life. At this point, developers should listen to this kind of feedback so they can shape their works right. mvnaidu88 + 10 + 3 Awesome! Nope, you even don't understand what means OS development. All that have done by MIUI development team is OS modification, not an OS development or even kernel development AFAIK. So you should read more about OS development and development in common and stop posting incorrect info that widespreading among user without core knowledge and therefore distributing some myths about under-the-hood things. Yes, MIUI is a heavy skin on AOSP. But you know what? Only few percent AOSP codes there. It's not just a modification. It's an ecosystem. Also, development have many means. Have you read dictionary about it?